The current plastics revolution in the medical industry shows no signs of slowing down, as ongoing research into innovative polymers, improved processing techniques, and novel post-processing technologies are expanding the possibilities for plastics throughout the medical industry. Advancements to polymers and injection molding technologies have contributed to widespread adoption of plastics in the medical industry.Low cost plastics, for example, have enabled the creation of disposable plastic instruments, syringes, gloves and gowns that, in turn, help reduce the spread of infections within the hospital environment. Plastics have also replaced glass in a variety of laboratory consumables, improving lab safety while reducing consumable costs. Likewise, high performance polymers contribute to the longevity and friction-free movement found in current generation artificial joints. Handheld medical devices and instruments also use plastics to reduce device weight, improve functionality and/or lower device cost. Polymer science continues to be an exciting area of development in the field of medical injection molding. New materials and additives exhibit improved stability, reduced shrinkage and other properties that deliver improved performance in molding applications. Additionally, the mechanical strength of polymers continues to evolve, allowing them to be viable substitutes for metals in a range of applications. Beyond the physical properties of the materials, the work on next generation polymers seeks to incorporate unique functional properties to the polymer. One example is the incorporation of antimicrobial materials in injected molded plastics, inhibiting bacterial growth on the molded part. 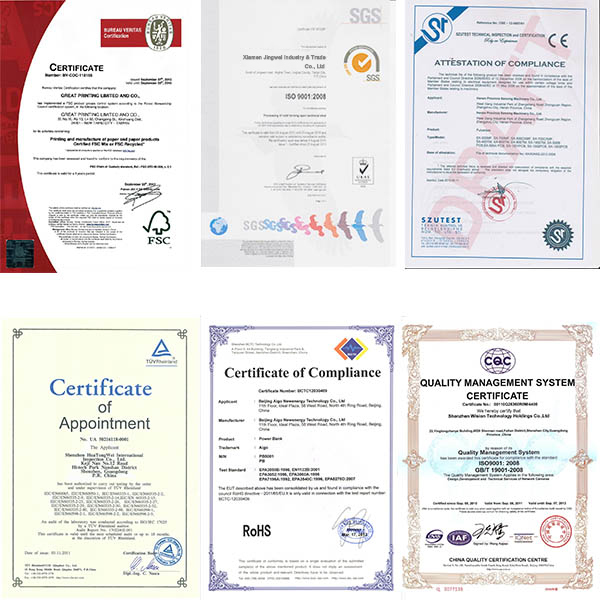 Jingwei industry has served the electronic industry for years develop and manufacture parts and has a team dedicated to providing you with the most cost effective solutions for design and manufacturing injection molded plastic medical parts . visit us at :jweimolding.com Or contact us via info@jweimolding.com for your project. 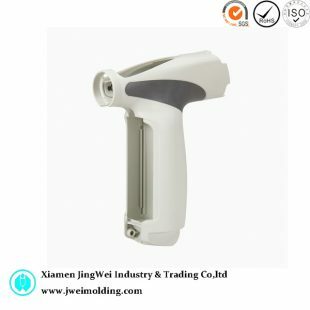 0 responses on "The Future of Medical Injection Molding"